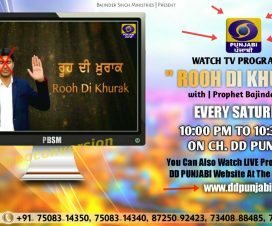 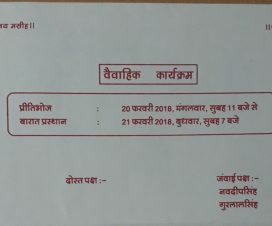 Christian Missionary are using Doordarshan? 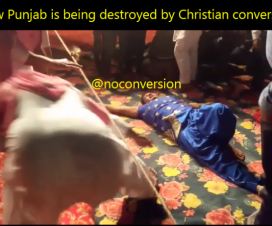 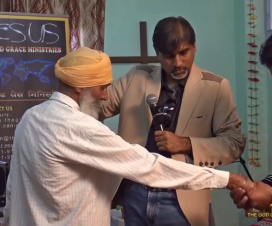 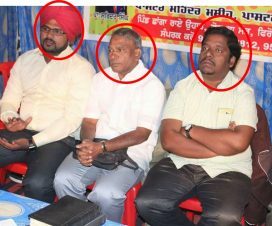 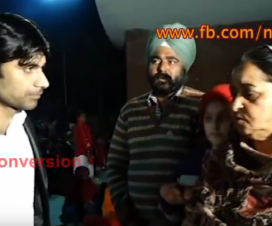 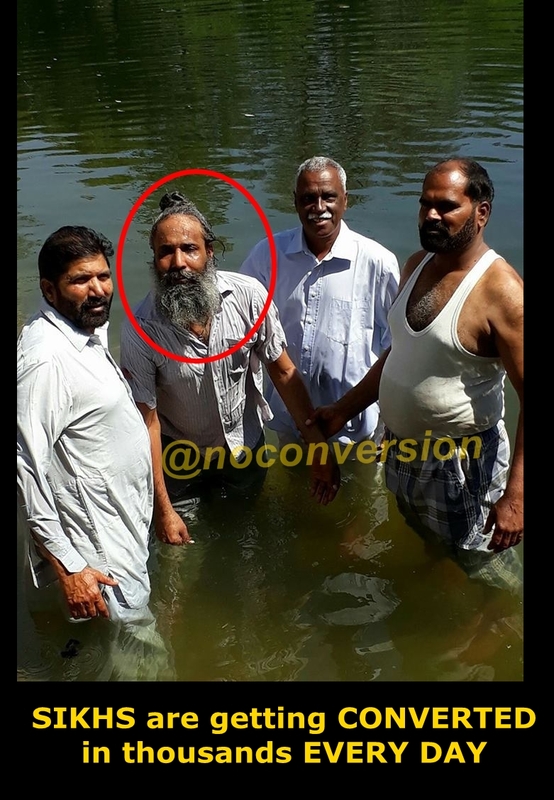 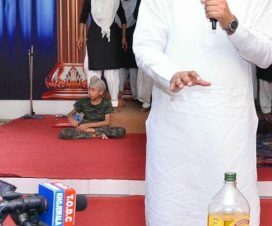 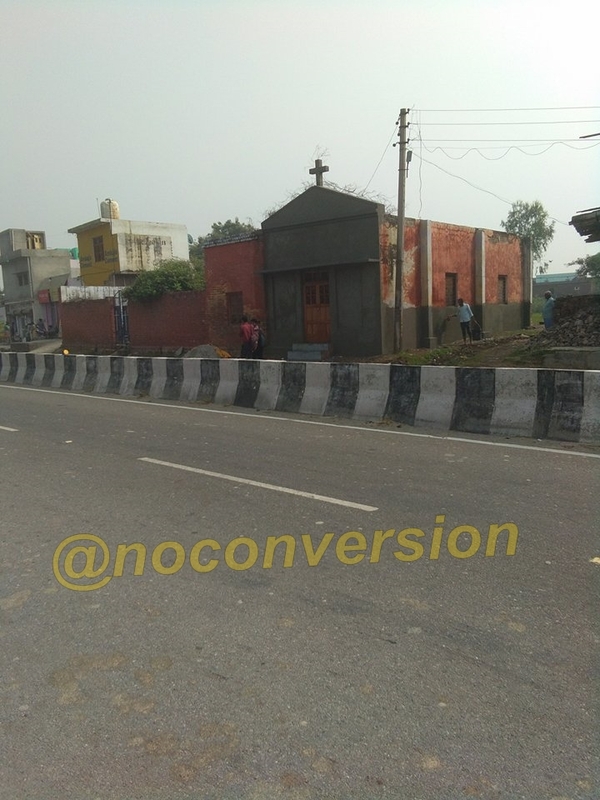 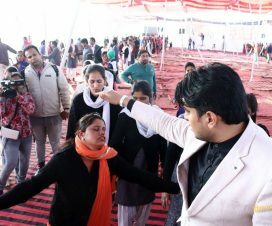 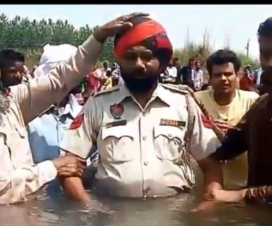 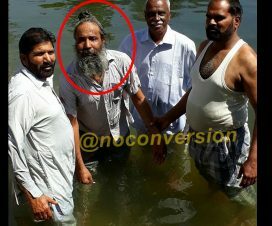 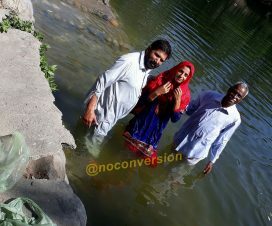 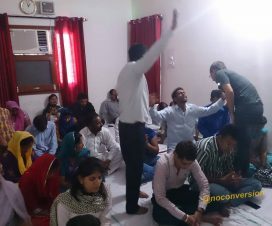 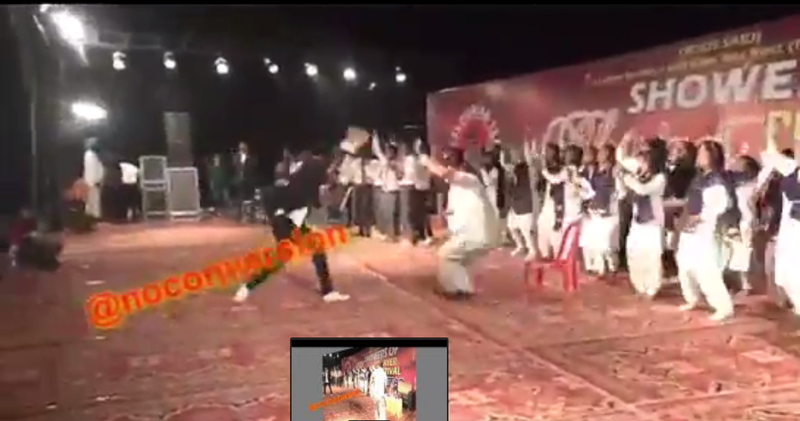 How many Christian Converts are in Punjab? 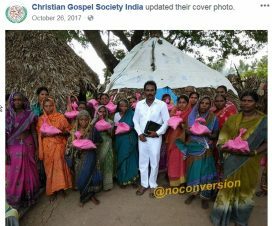 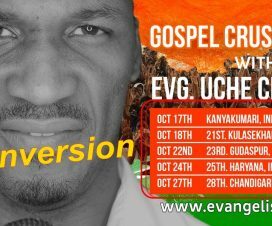 Brand new churches Who is funding them ?